The best gift ideas for mom. 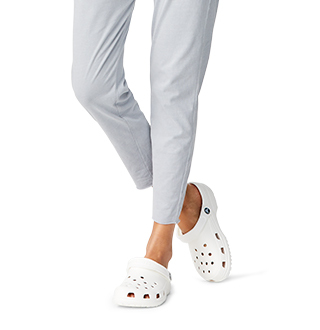 Celebrate mom with the gift of comfort and style. Your mom works hard, and she deserves to be comfortable. 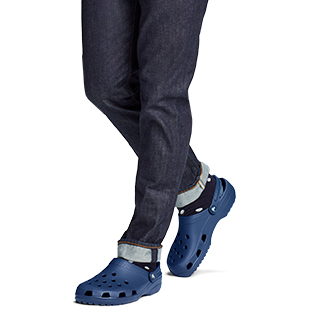 This Mother's Day, give her the gift of comfort with a pair of these Crocs from our Gifts for Mom collection. We've curated this collection specifically for Mother's Day to include something to suit every mom's personal style. 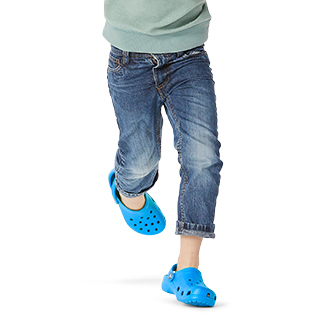 Moms all over will not only love these styles, but they will love the way they feel in them. Find Mother's Day gift ideas here, and you'll never go wrong. 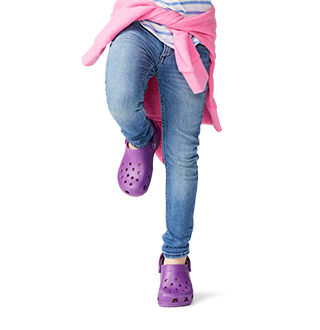 For even more women's shoe styles, shop all of the comfortable women's shoes that Crocs has to offer.